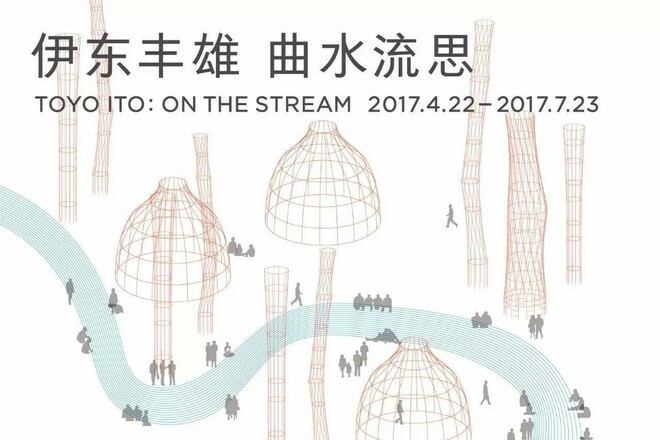 Since 2013, PSA has started the exhibitions and research of “Architecture and City”. 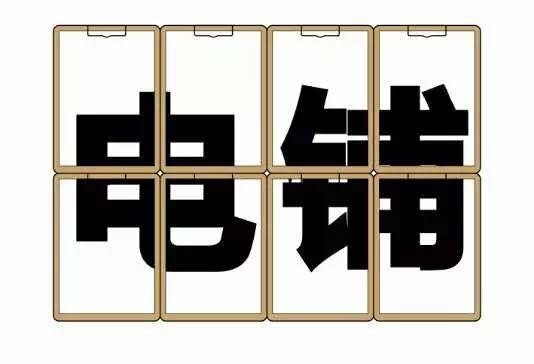 A series of themed exhibition and activities will be held and cooperated with publishing program. 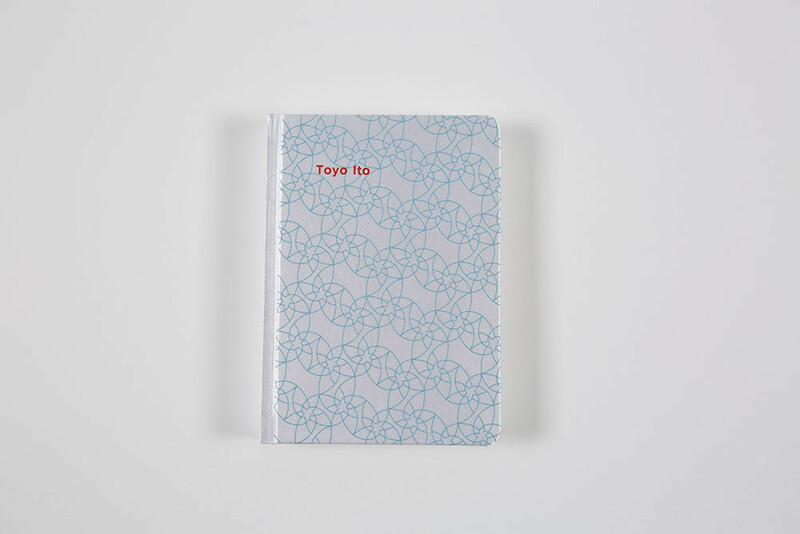 “A Power Store” will sale a series of notebook for each architecture exhibition correspondingly. 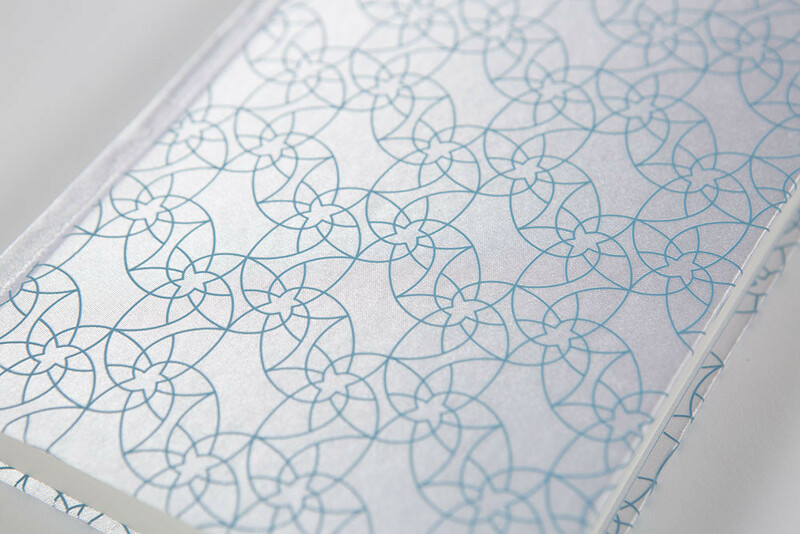 Toyo Ito & Associates, Architects specially designed the pattern on notebook of “On the Stream”. Matching with Italy metal mesh, those patterns can be seen as more active and dynamic. 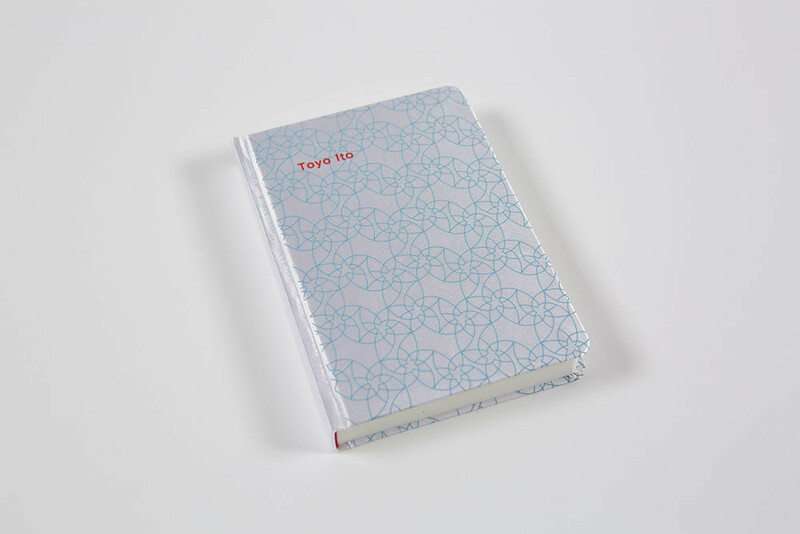 The printing of notebook is exquisite, creative and has wonderful texture. 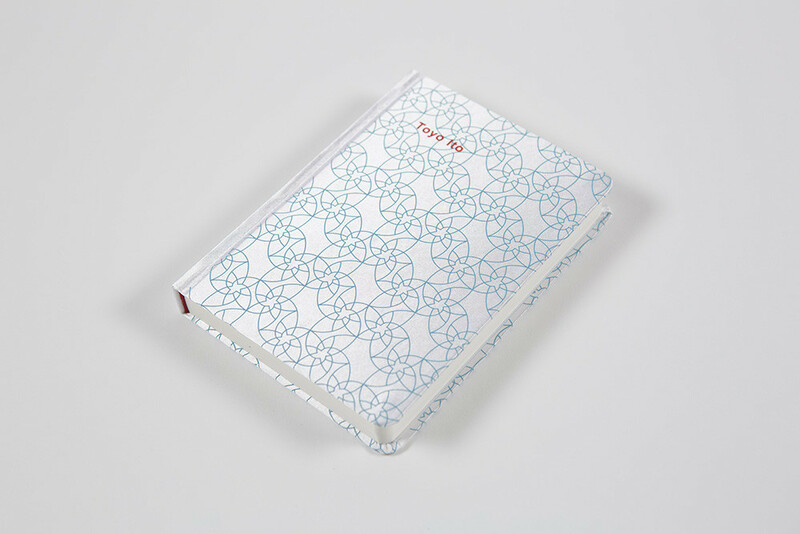 The size is also small, portable and convenient for writing and recording. 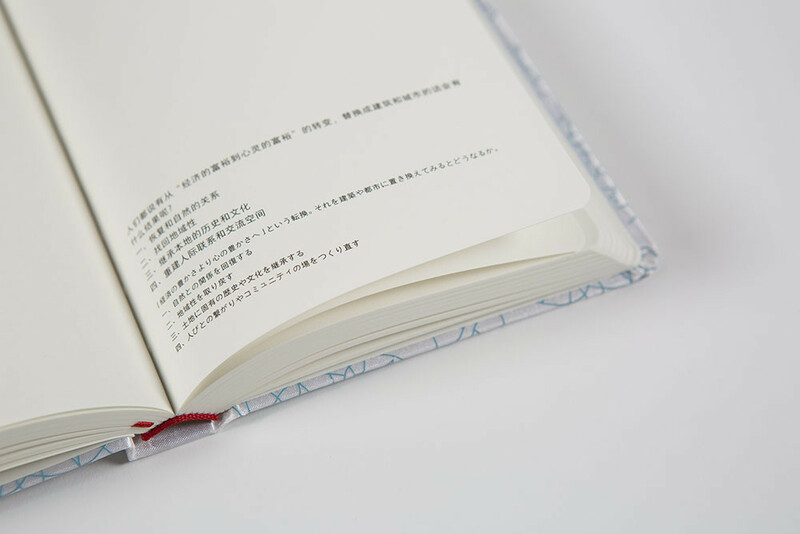 Above 30 Chinese and Japanese bilingual quotations are recorded with some design graph of selected main project of Ito in the inner pages of notebook. When you use it to record your feelings, you may have special inspiration.